I’m not particularly vain, but I love mirrors. There seem to be so many gorgeous ones out there at the mo, so here’s my pick of the ones that have tickled my fancy. Note, some of these are waaaay out of my budget but they go into my ‘if I ever win the lottery’ compartment in my brain! And another – Anthropologie Bird’s Nest Mirror, £498 this stunning wooden carved mirror comes in various shapes – all blooming marvelous! Duck Feet Table Mirror, £29.95, Graham and Green Tee hee, this would cheer you up of a morning! MiaFleur’s Brass Fish Mirror, £108 is pure fun! Finally, not strictly a mirror, but a super-pretty mirrored table, I just love this. So delicate and quirky. You can get this Round Mirrored Bird Table for £129 from Primrose and Plum. Autumn interior trends: Gothic decadence, glamour and colour pop! 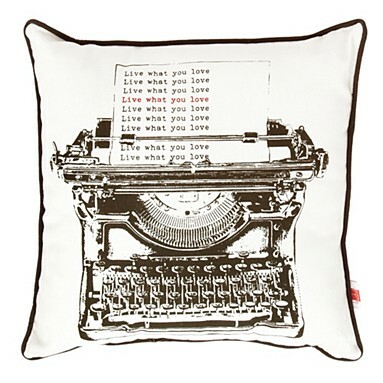 I found this awesome shop called Adairs which is Australian-based (aren’t ALL the beautiful things always from Aus?) 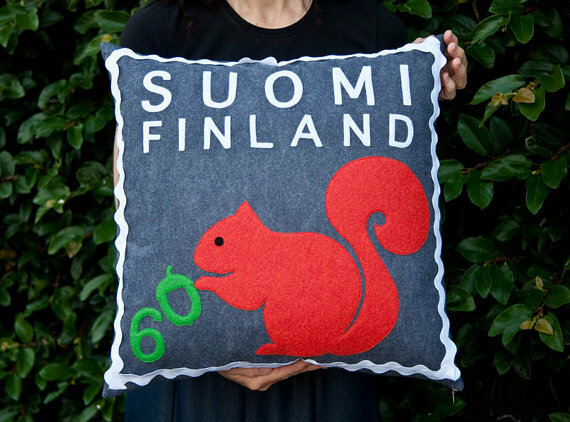 and while I think they ship to the UK, it would be great if someone (hint, hint, Britain) might become a supplier? Anyhoo, I’m coveting the cloud covers for my two little girls’ new bunk beds. I had to suffer brown gingham in the 1970s on my bed, so my girls are going to get something p-r-e-t-t-y! They cost around $AUD99 for a single which is like £45. Pricey but nicey! This is the colour pop trend in a nutshell – pretty bright splashes of rainbow hues against a fresh neutral palette. What’s not to love? Throw in some stripes, a bit of chevron, some polka dots and you’re laughing! Gosh this is pretty don’t you think? 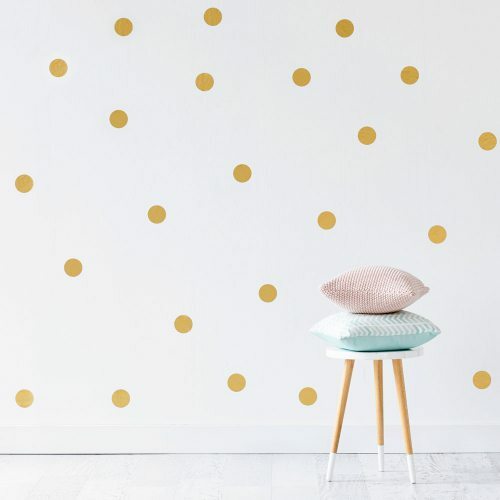 While we are still at Adairs, I’m totally bagging these gold spot stickers for my new home office – a little pop of gold in the morning is sure to dust away the cobwebs! 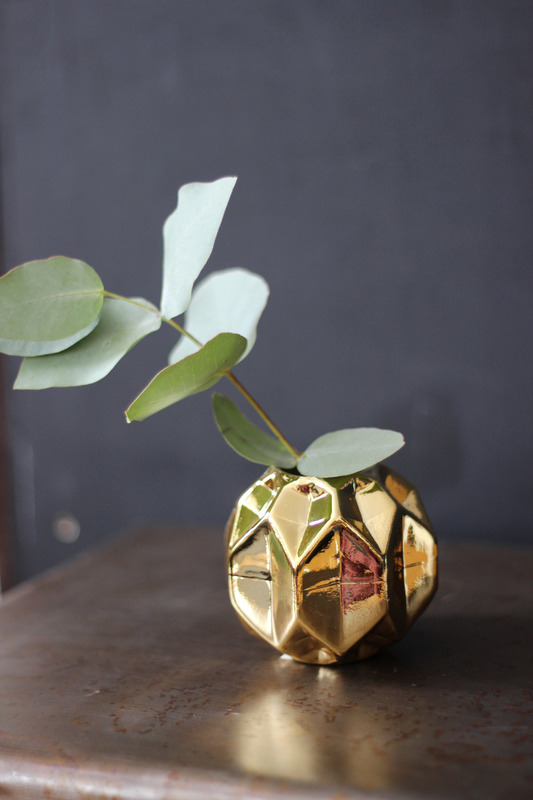 Now to some glamour – this is such a hot trend at the moment in interiors, and one I’m quite partial to – not the whole shebang, mind, just a sprinkling here and there…take this teeny gold geometric vase, for example, I love it! It’s EUR10 from Aprilandthebear.com. a tiny glint of gold to brighten your day! Another trend that is creeping into the autumn is the decadent gothica styling which is evident in the latest high street offerings. 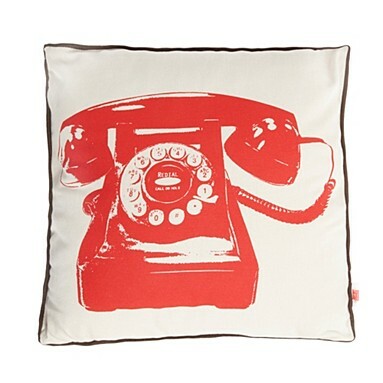 I like elements of this, such as this Edith Cushion found at House Junkie (£72). 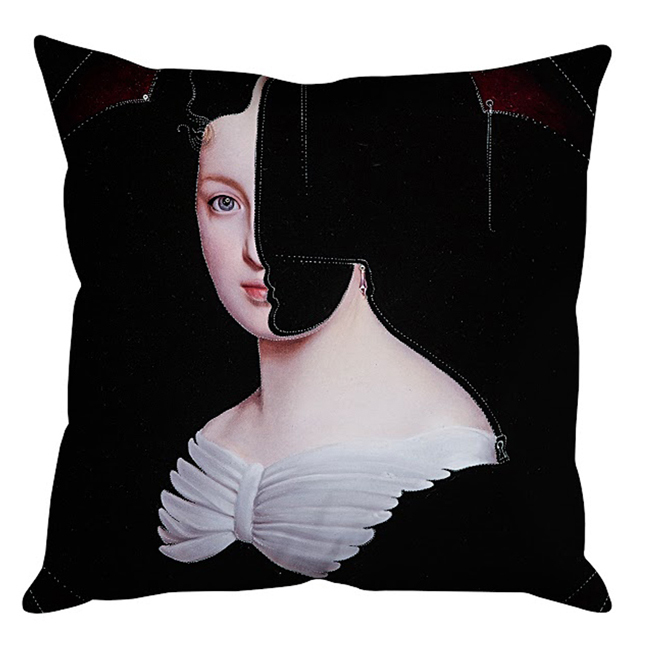 Just the right amount of macabre fun to make it onto my sofa! My face! What happened to my face?! 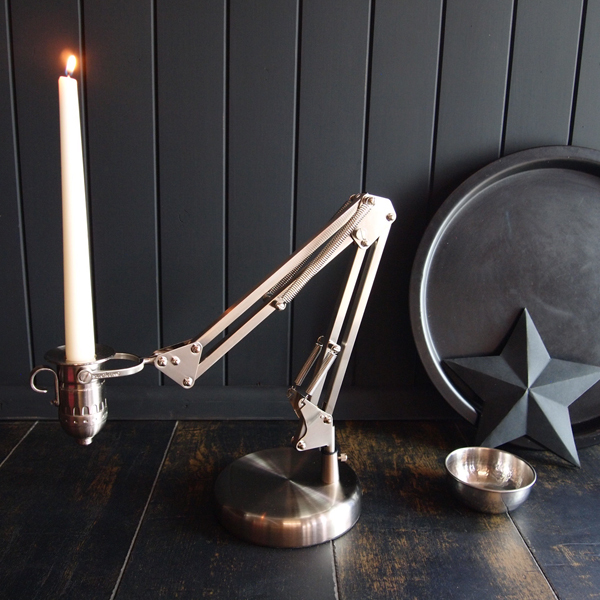 Still at HouseJunkie, check out this angle poise candelabra – I mean, come on! 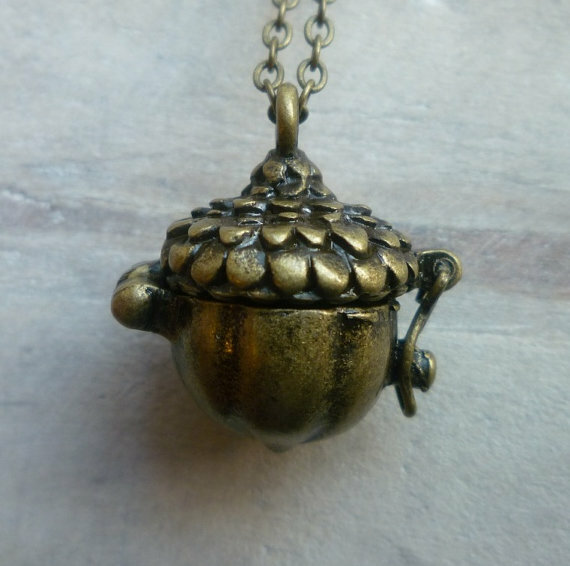 This one might be a tad pricey at £75 but it’s so original! I loves it. 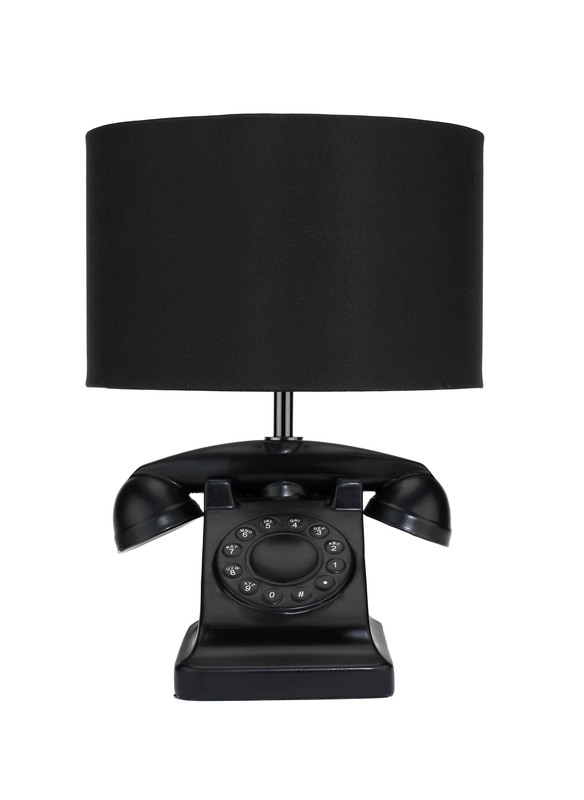 Light the way in style! 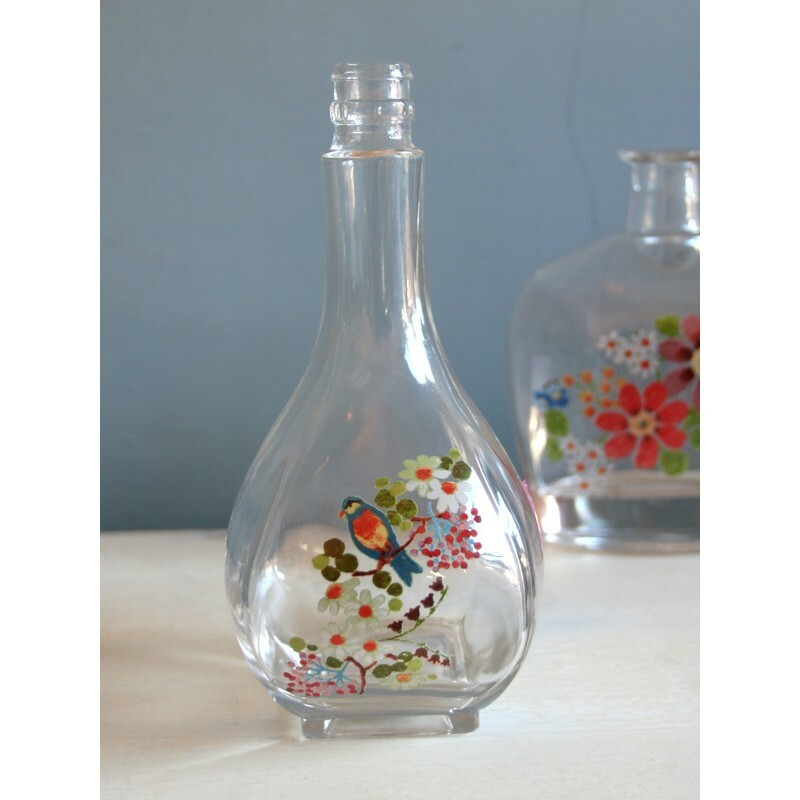 Add some spring style to the table with this rather sweet painted glass vase – perfect for tulips and daffs – it really cheers up the kitchen table! Only £7 from Berry Red. Nostaliga and chocolate: How marvellous! 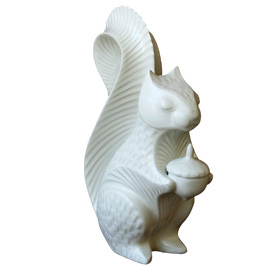 Easter is a mere month away so my head is already being filled with eggy chocolatey goodness and ideas for the kiddlies’ egg hunt – aren’t these egg holders divine? 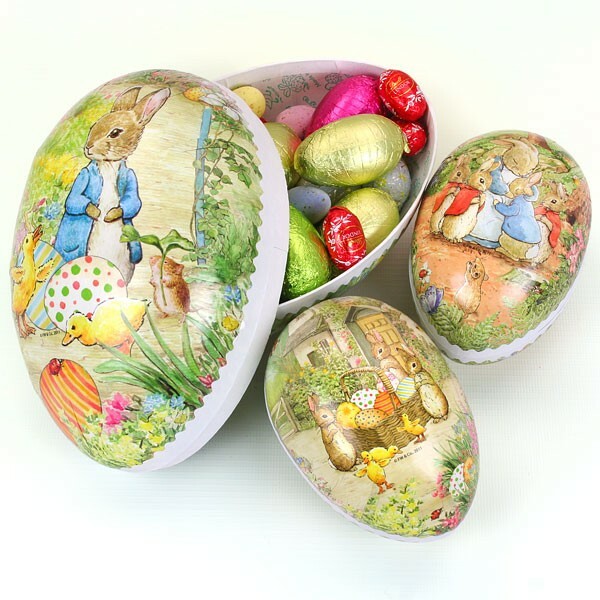 These Beatrix Potter Easter Egg Paper Containers come in 2 sizes and 3 different designs. What’s not to love? 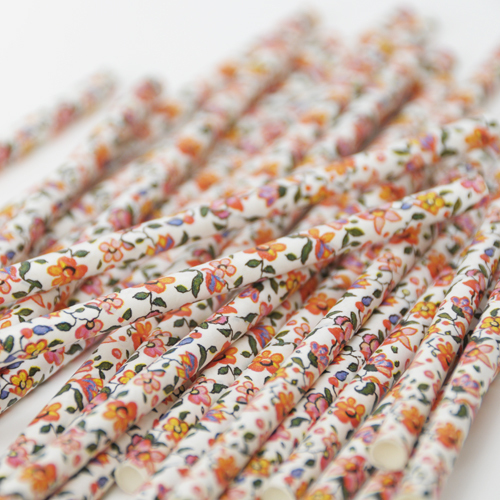 These flowery paper straws will add a vintage touch to your drinks and beat the boring old plastic versions hands-down! £4 for 25. How’s about some handmade paper flowers? I spotted these over on Etsy. They just make me feel good. You get 8 in a pack. She does all kind of colours – just so pretty! 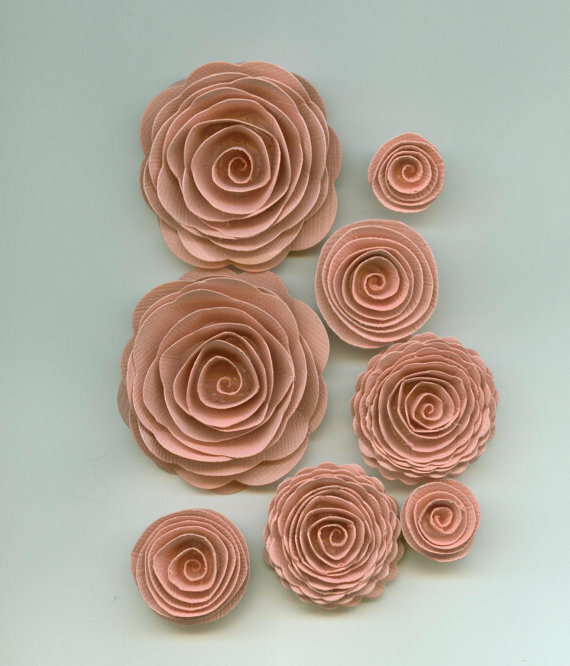 Blossom Pink Handmade Spiral Paper Flowers by Crazy2becrazy, £2.27 . 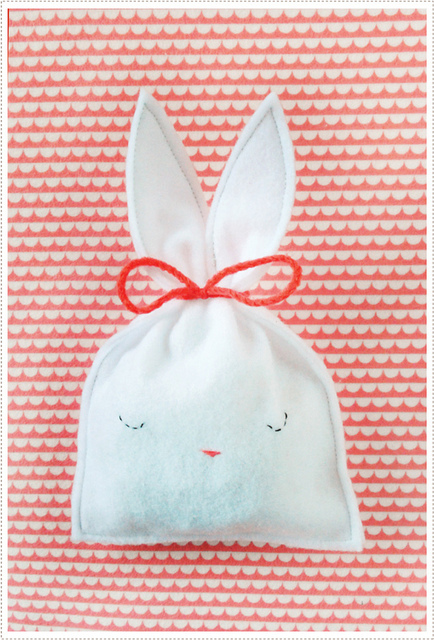 Lastly, I really want to make one of these: felt bunny pouches created by MerMag – check out her oh-so-brilliant blog Mer Mag where you can download the template too. What a simple but sweet idea for Eater gifts! 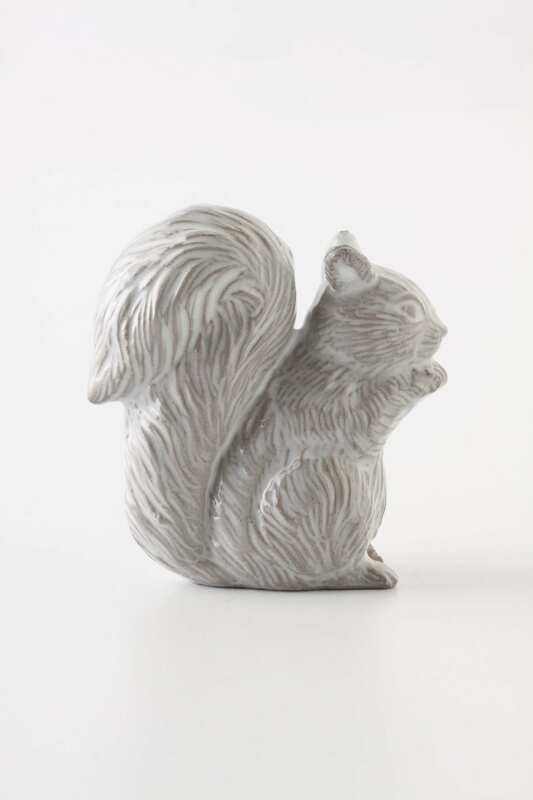 They are both available from Debenhams.com and costs £18 each.